Spartan GoCamTM mobile scouting camera (Verizon version) is the next-generation scouting tool which can send motion-triggered or time-lapse pictures to email, including your cell phone. 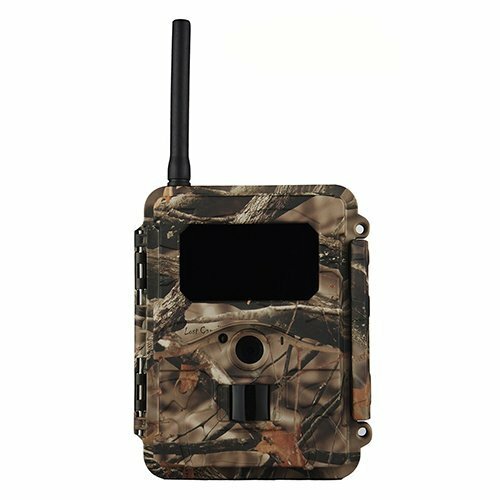 The Spartan GoCamTM mobile scouting camera provides the advanced tool you need for scouting and hunting, wildlife research, surveillance, and other applications where it's important to see your photos when they are taken, not days or weeks later. The GoCamTM is compatible with HCO Go Wireless web and mobile portal, an ultimate camera and photo management solution. The Spartan GoCamTM uses Verizon Custom Machine to Machine data plans. No long term commitment required. Activate, deactivate, or reactivate the plan at any time. No SIM card required. Simply activate the service from HCO, use the camera menus to set your desired picture parameters, and your camera is ready to use. The GoCamTM is compatible with HCO Go Wireless web and mobile portal, an ultimate camera and photo management solution. If you have any questions about this product by HCO Outdoor Products, contact us by completing and submitting the form below. If you are looking for a specif part number, please include it with your message.